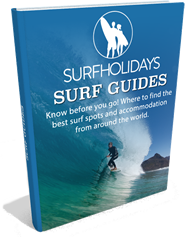 The perfect surf holiday varies from surfer to surfer, with many factors coming into play, such as personal ability, budget, type of waves and long or short haul flights to name a few. One thing that is clear is what makes a unique surf holiday, it is a surf destination unlike any other, allowing you to experience a surf culture that you cannot find in any other location in the world! With a maximum capacity of 12 surfers, the Wavepark Mentawai surf camp is an Indonesian surf trip with a difference, as guests have the entire island and its waves for their exclusive use! The tropical island resort is built in the local style of architecture, with sago palm thatched roofing and hardwood floors. Located in Northern Mentawai, near the Playgrounds islands, the wave park offers a staggering 26 different waves to choose from that will suit all standard of surfer, from beginner, intermediate to advanced. 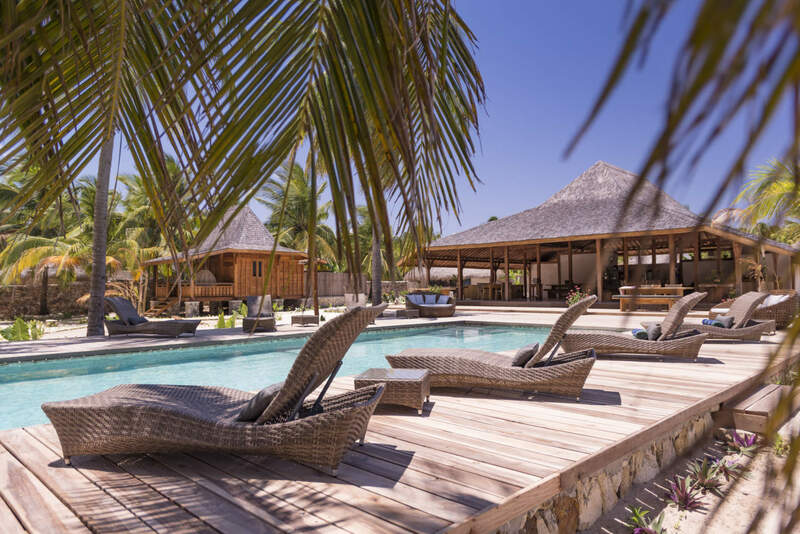 The La Barra Surf Camp is an exquisite oceanfront resort that offers a luxurious escape to the tropics where you can enjoy yoga, fishing, swimming and, of course, surfing in the awesome A-frame beach break peaks- found just 12 steps from the resort! 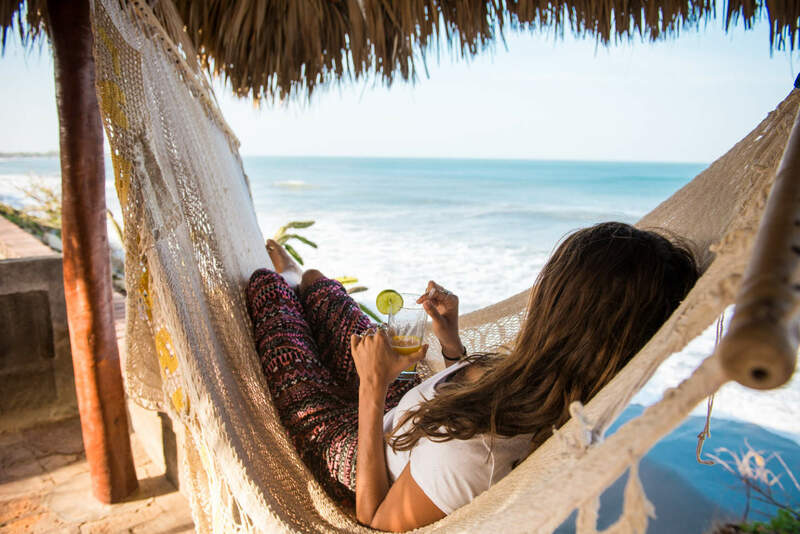 Hotel Noga is located in Zipolite and built amongst beautiful mango trees, with the only noise you will hear is the ocean and the birds offering guests the chance to unwind with the sounds of nature in between sessions at the Mexican Pipeline or the more mellow, La Punta. A beautiful and intimate hotel with only 10 rooms and situated directly in front of the beach, the rooms are intricately designed and private, with all of them offering air conditioning, hot water and a hammock to relax in. Located on Bali’s famed Bukit Peninsula, in the heart of Indonesia’s premier surf breaks such as Padang Padang, Uluwatu, Bingin and Impossibles, Suarga Padang Padang inspires the imagination and engages the senses with its architecture and manicured gardens. Thoughtfully designed to blend all the trappings of modern luxury with a minimal impact on the environment. 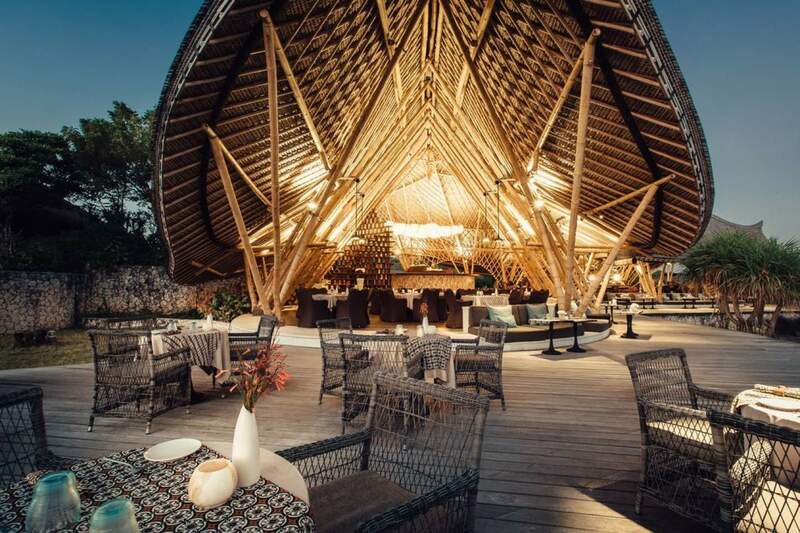 This resort is a masterpiece of true Balinese architectural craftsmanship inviting guests to relax in the lounge bar and dine in the restaurant, while enjoying panoramic ocean views from the top of the cliff, with Impossibles reeling off in the distance. Perched right on the cliff overlooking Matadouro surf beach you’ll find twelve uniquely designed villas that stem from traditional fisherman houses and Portuguese and Gaudi designs. 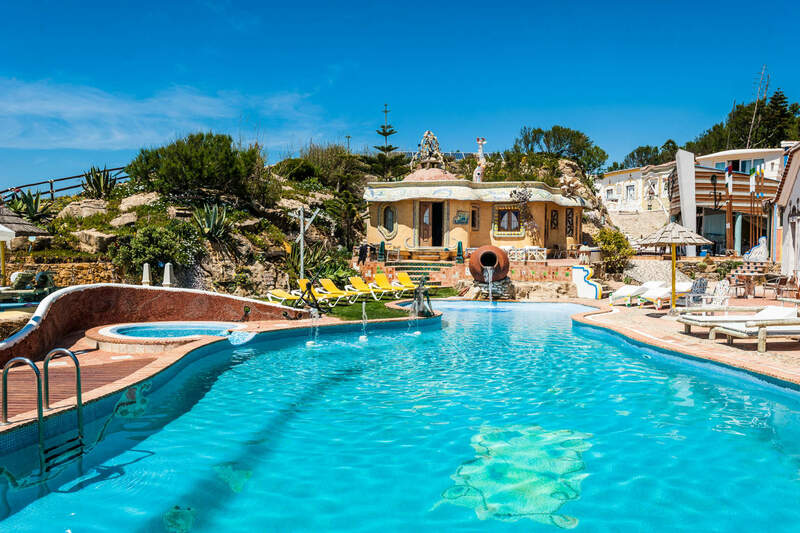 Villa Ana Margarida Beach is surrounded by stunning private gardens, contains a crystal-clear swimming pool and features incredible views overlooking the beach. You can’t get a more unique surf holiday than a surf trip to Iceland, where your waves are framed by snow-capped mountains and the mystical Northern Lights swirling overhead. 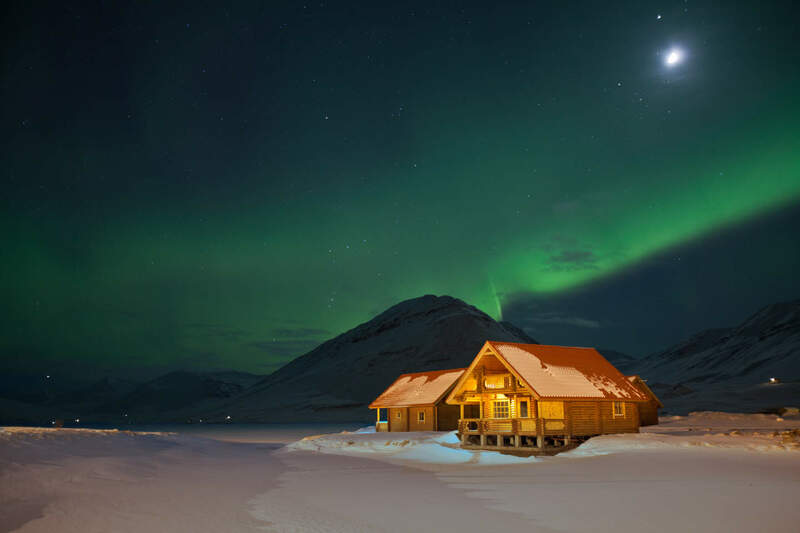 Offering traditional style bungalows, with a hot tub to warm up in post surf session, the bungalows are situated by Lake Ólafsfjörður in a small, fishing village, with mountains and imposing valleys surrounding it, which make for a surf trip like no other! 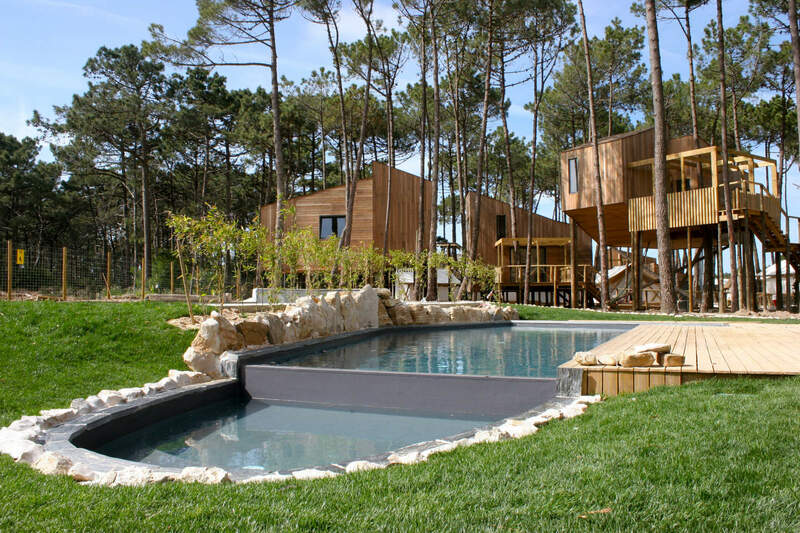 Consisting of treehouses perched in pine trees and Canadian tent rooms, this surf resort is built using natural materials and is powered by renewable energy. The resort also includes a Yoga & Wellness centre, a saltwater swimming pool that is heated with the solar panels and a skate bowl to tear up in between surfs. 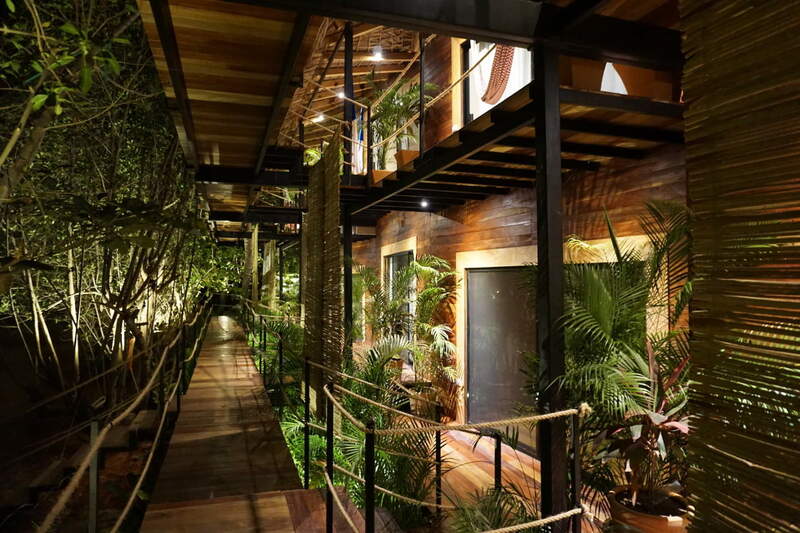 There is also a bar and restaurant that focuses its meals on what’s caught daily from the ocean, the surrounding orchards and local organic produce, all artistically blended into a fusion of Italian and Portuguese cuisine. 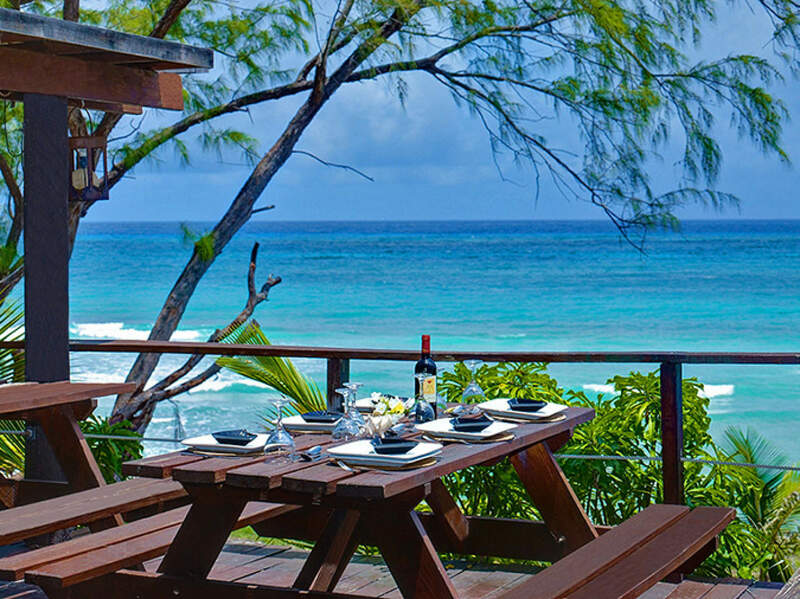 MoonRaker Beach Hotel is a beautiful property on the South Coast of Barbados and comprises of 6-acres of beachfront tranquillity in the heart of Barbados’s surfing region. There are 15 beach themed accommodation units which have kitchens to whip up some delicious pre-and post-surf snacks, as well as private terraces and balconies to enjoy the world-famous views Barbados is famous for. With classic Caribbean rustic charm and fun waves for all abilities, MoonRaker has been a firm favourite for those seeking a unique Barbados surf experience. With Indonesian surf holidays, there is always an emphasis on Bali, Java, Sumatra and the Mentawai Islands as surf destinations, with many islands slipping under the radar, with SEED Resort on Rote Island, being just one of those! 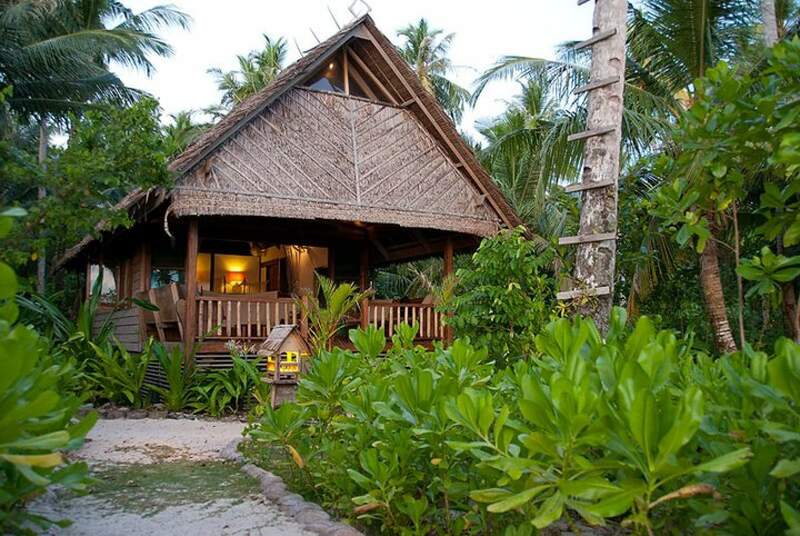 They have blended luxury and environmentally conscious ethics seamlessly, which has resulted in nine traditional thatched roofed bungalows just a few steps from the white sand. With an outdoor pool, yoga classes, a spa retreat and incredible waves that you will be surfing mostly on your own or with a handful of people, this is the dream location for those who like total relaxation intertwined with relaxing and beneficial activities… and of course, world class waves! The villa is located on the top of a hill, overlooking the classic surf spot of Playa Grande. The surf camp has a very relaxed vibe and many hangout areas, including an infinity pool that offers unrivalled views across the bay, and you may even spot whales as you sip on a cold drink. The villas benefit from the cooling afternoon breeze coming from the ocean, ?owing straight through the rainforest and up the hill to soothe your soul and achy body. And after a day off A-frame peaks, the Lapoint Surf camp is the perfect spot for an afternoon beer with fellow surfers. Just a short drive away is Santa Teresa, which is a charming little surf village that is lined with cosy restaurants, run by those who have visited here 20-years ago, fell in love with the little town and settled down here. Santa Teresa is probably one of the world's most beautiful beaches and the atmosphere here is unlike anywhere else in the world.